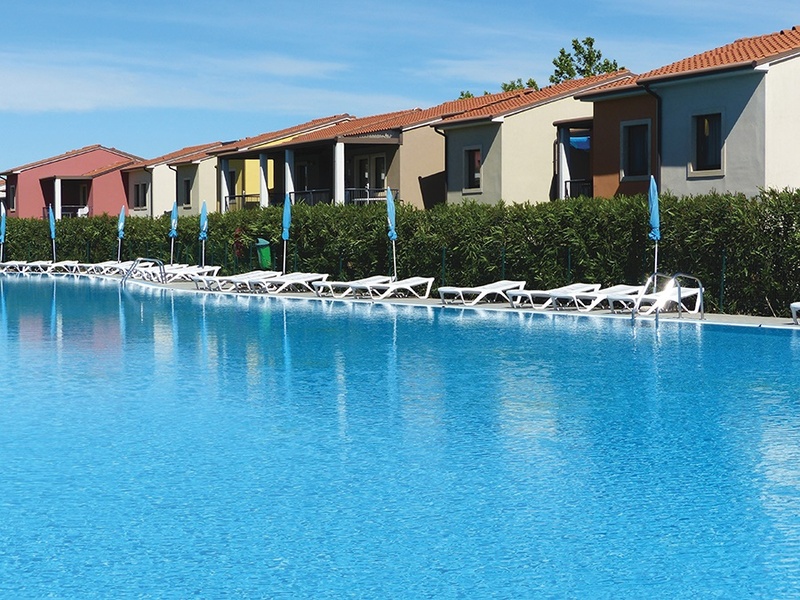 Belvedere Village is a relatively new holiday village located close to Lake Garda. 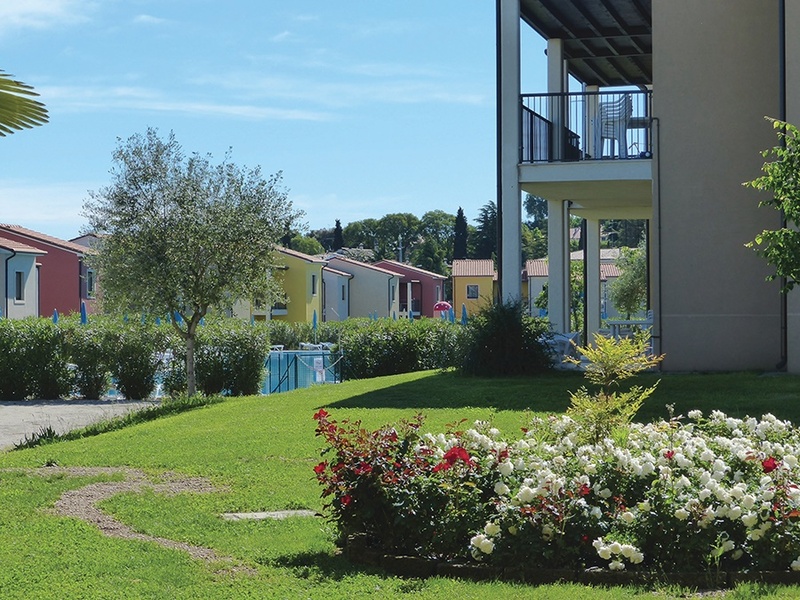 The complex offers good quality accommodation surrounded by landscapes where the lake, the hills and the countryside are at the heart of the village. 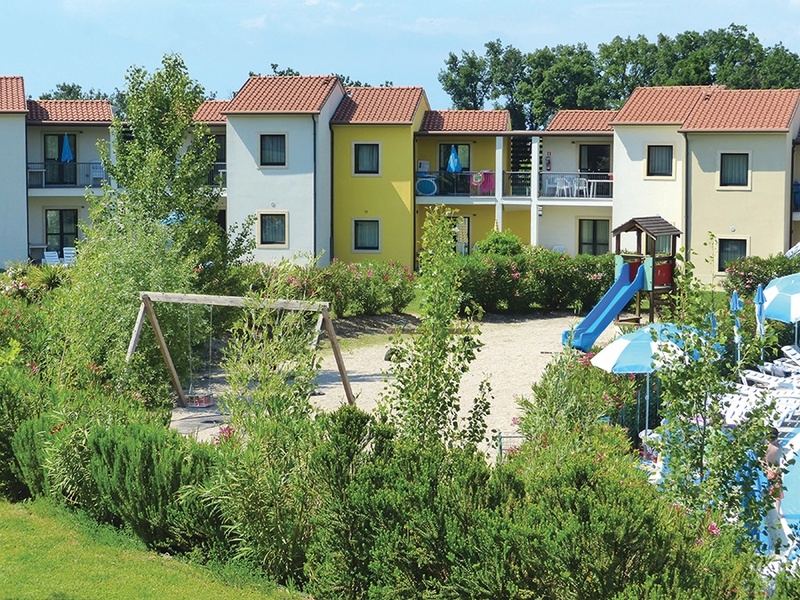 The village comprises of 182 apartments built around a spacious park, three lagoon swimming pools and a wonderful playground. 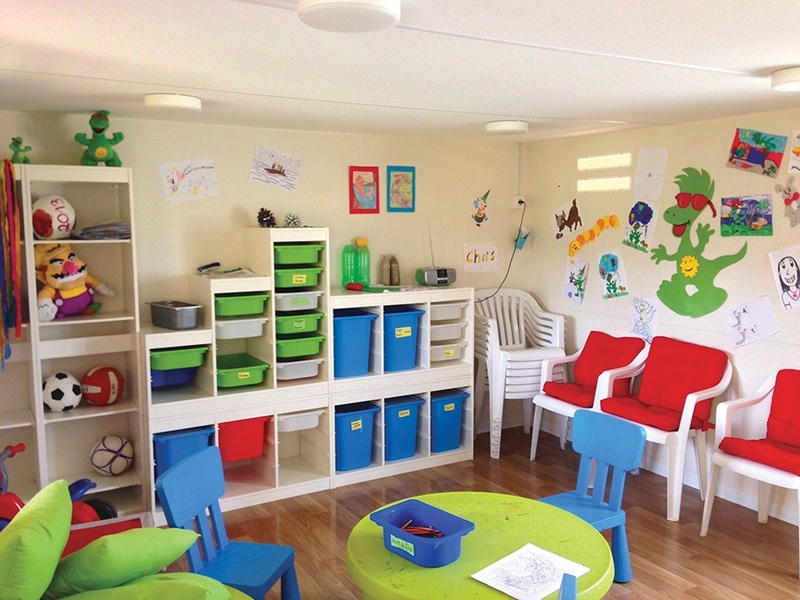 The village has been carefully designed to give a feeling of space and tranquillity, while still offering excellent onsite facilities. 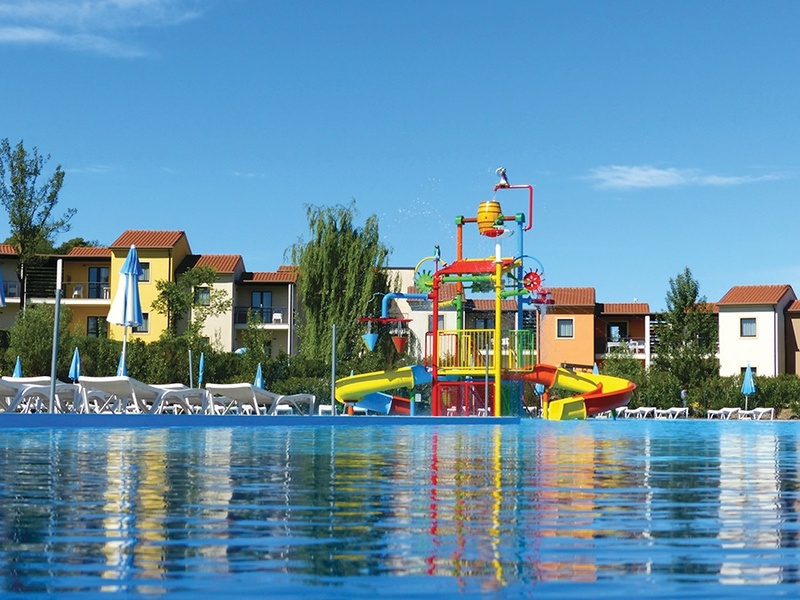 So whether you want to relax around the pool on the sun loungers, enjoy some sports or head to nearby attractions such as Gardaland or take part in some watersports on the lake, the whole family will find something to keep them entertained at the Belvedere Village. In the middle of the holiday park you will find a supermarket with freshly baked rolls every morning and a restaurant and bar. 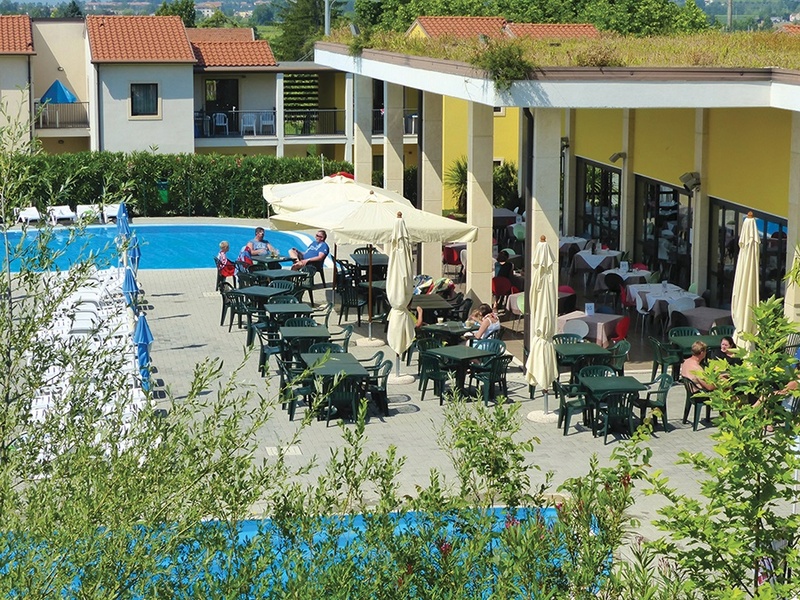 Here you can enjoy delicious meals such as pizzas and other Italian specialities. 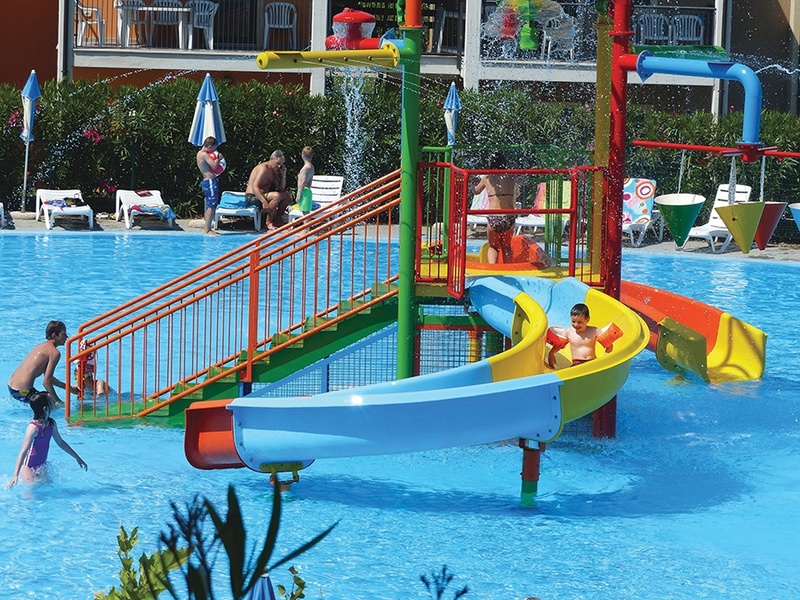 If you enjoy comfortable and modern facilities, then Belvedere Village is the place for your family. 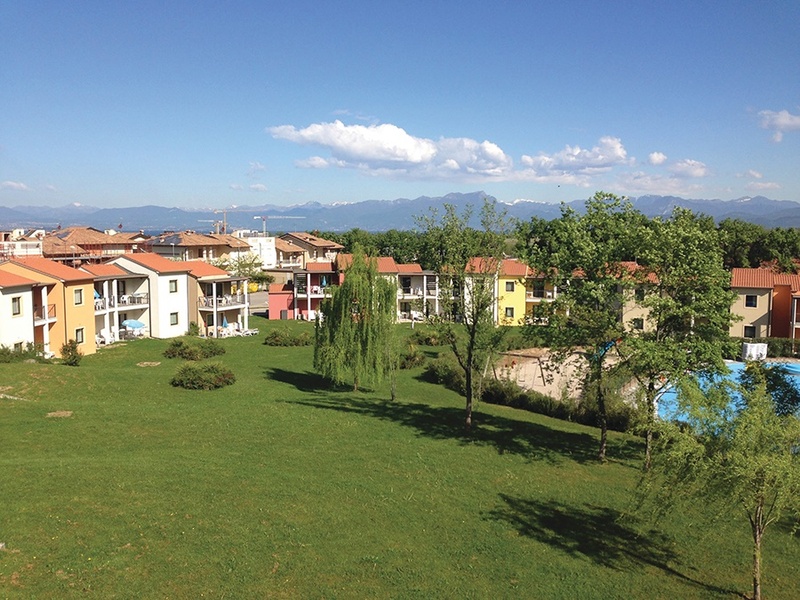 Located on one of the most well known of the Italian Lakes, Belvedere Village is located in a peaceful position. 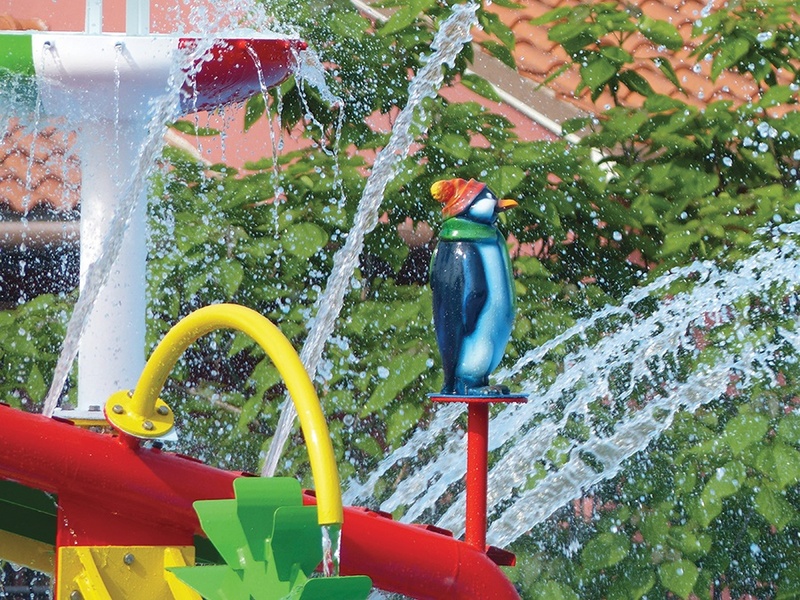 Situated in an elevated position about 2km from the centre of Peschiera and the lake front, and 3km to Gardaland. 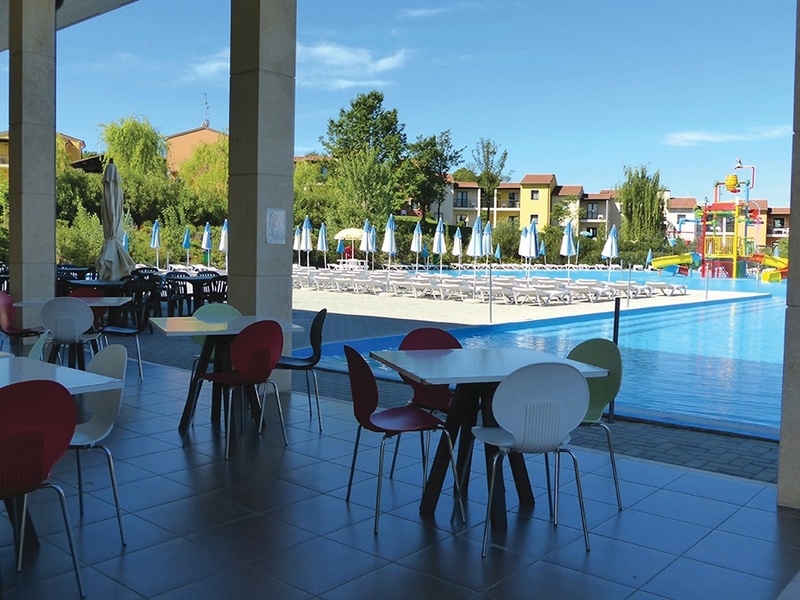 There is a local bus stop just 500 meters from the campsite which is a good option for accessing the area close to the resort and there are also occasional buses during the day to Verona, Sirmione and Garda. Beautiful modern styled two bedroom apartments located around the pool and furnished to a good standard. All apartments are bright and tastefully decorated with individually controlled air conditioning, satellite television and safe. 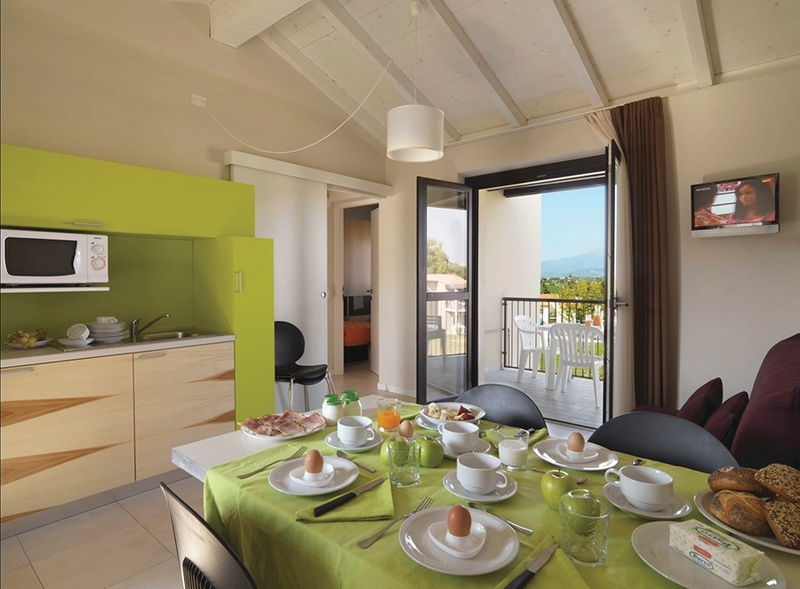 Apartments sleep up to 6 persons with a double and twin bedroom, lounge with double sofa bed and kitchenette with oven, fridge and microwave. 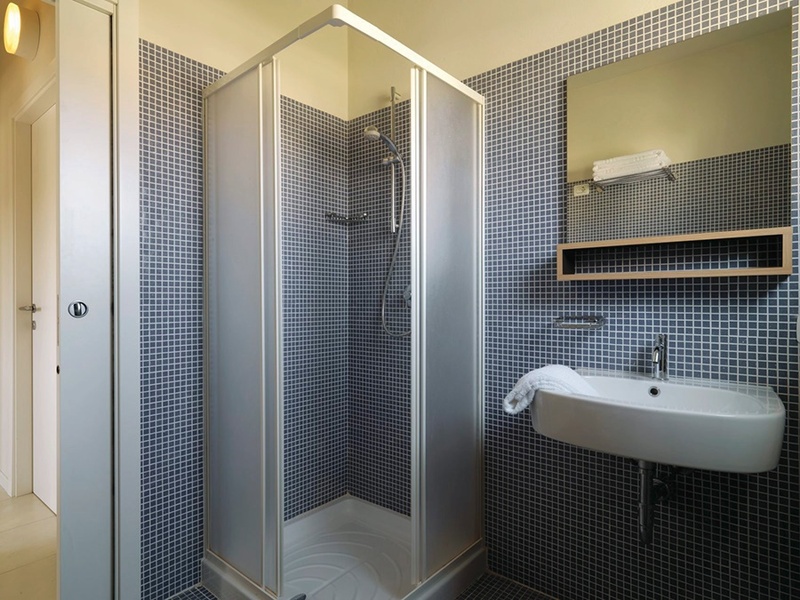 There is a full bathroom with shower.